Sony is reportedly planning to rebrand brand its mid-range Xperia XA series with a simpler moniker – Xperia X10. The Japanese phonemaker will shift to the nomenclature with the upcoming smartphones, claims reliable Indian tipster Ishan Agarwal. 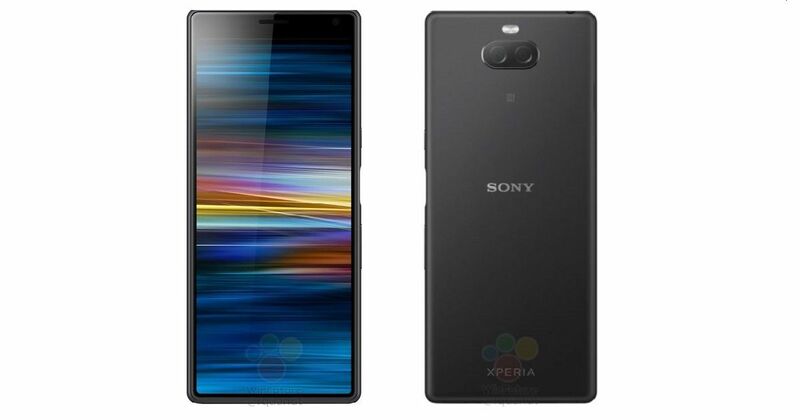 If that’s the case, Sony’s rumoured Xperia XA3 and Xperia XA3 Plus will be dubbed as Xperia 10 and Xperia 10 Plus. As per the report, the reason behind changing the name is the design, which would be drastically different from its predecessor — the Xperia XA2. Based on previous leaks, the handsets are tipped to arrive with an unusual 21:9 screen aspect ratio. Both “Xperia 10 and Xperia 10 Plus” will have a non-existent chin but thick bezel up top. Except for the bigger screen size, there seems to be no visible difference on the smartphones. Both the handsets will reportedly flaunt dual cameras at the back and a fingerprint sensor on the right edge. The renders also reveal a USB Type C port and loudspeaker at the bottom edge of the handset, and a 3.5mm headphone jack up top. Talking about their specifications, the Xperia 10 and Xperia 10 Plus are expected to flaunt 5.9-inch and 6-inch display respectively with Full HD+ resolution. The phones will reportedly be powered by Snapdragon 660 chipset mated with up to 6GB of RAM. On the battery front, they are likely to employ a 3,500mAh cell. For photography, the handsets may rock 23-megapixel + 8-megapixel rear-facing cameras, backed by dual-LED flash. Lastly, the devices are likely to come in black, silver, and pink shades. Sony will most likely take the wraps off the devices at the Mobile World Congress (MWC) 2019 in Barcelona from January 25th.